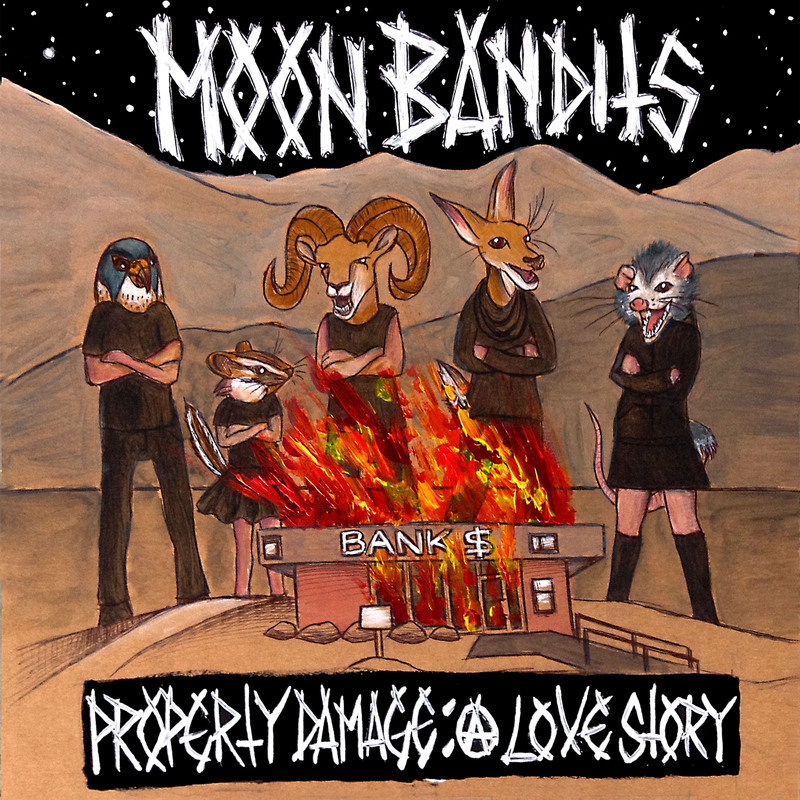 Property Damage: A Love Story, the latest from California's Moon Bandits, is a non-stop, radical, raucous folk-punk record and the band's best work to date. Banjo, violin, washboard and washtub bass fill the album and pair nicely with the thoughtful lyrics longing for a time free from oppression, servitude and patriarchy. 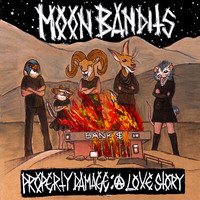 Available on CD from Diet Pop Records or on Vinyl from Mountains Of Yucca. All orders come with accompanying zine!